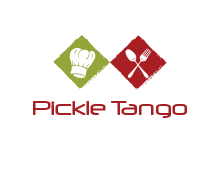 Pickle Tango is an Indian Food startup. They take cooking classes, cater for events, homemade spice blends and everything you love about Indian food. Feel free to contact them for your gastronomic rescue. Weight Management through natural spices. HealthyLux in collaboration with Pickle Tango brings you wonder box that will not only help you cleanse your body but also aid your weight management. The natural homemade spices of this wonder box will bring amazing changes to your metabolism. 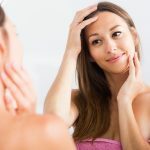 Experts say that these spices can help speed up the metabolic rate, suppress appetite and even stop fat cells from reappearing after weight loss.